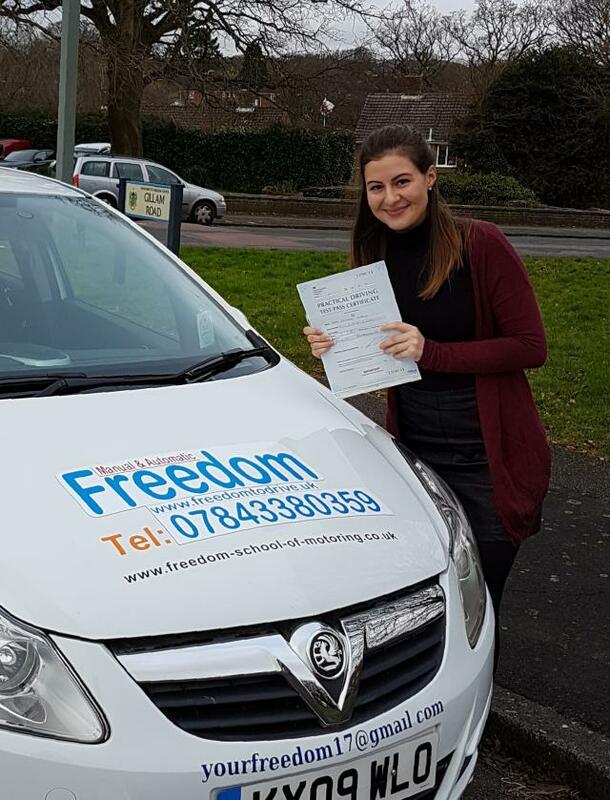 We are Freedom School of Motoring, a driving school operating in Poole and the local area. 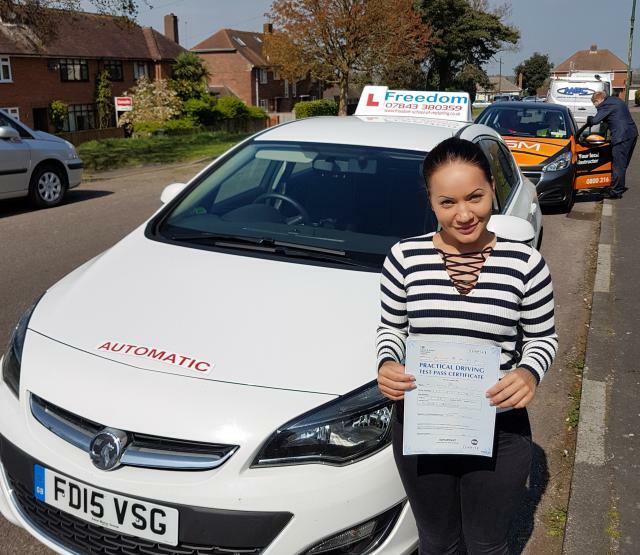 Being a family run business it is extremely important to us that we offer only the highest standards in driving lessons and instructor training, operating a service dedicated to the satisfaction of our customers. Therefore, here at Freedom School of Motoring it is our mission to provide quality teaching, taught by expert instructors in vehicles equipped with state of the art training technology. From short intensive courses, block lesson plans and pass plus schemes, to refresher courses, motorway lessons and automatic driving lessons, we have the facilities and the expertise to offer a complete range of driving school services for all our students and prospective instructors, ensuring you a reliable and friendly service with a dedication to passes through lesson plans tailor made to individuals, so you can learn at your own pace. 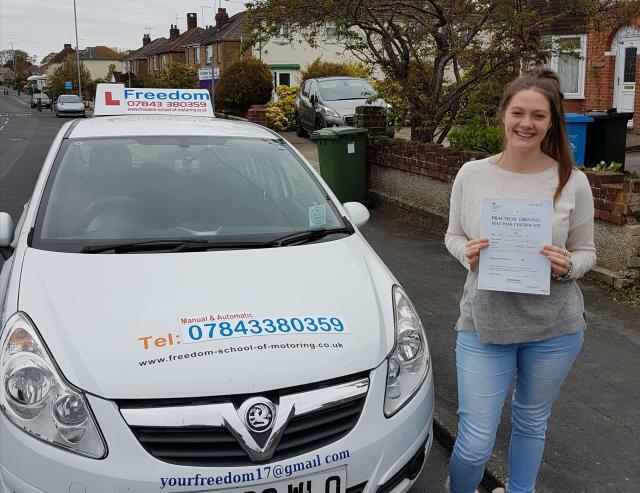 If it sounds like we could help you realise your dreams of driving or becoming an instructor, then do not hesitate to call us today for more information. 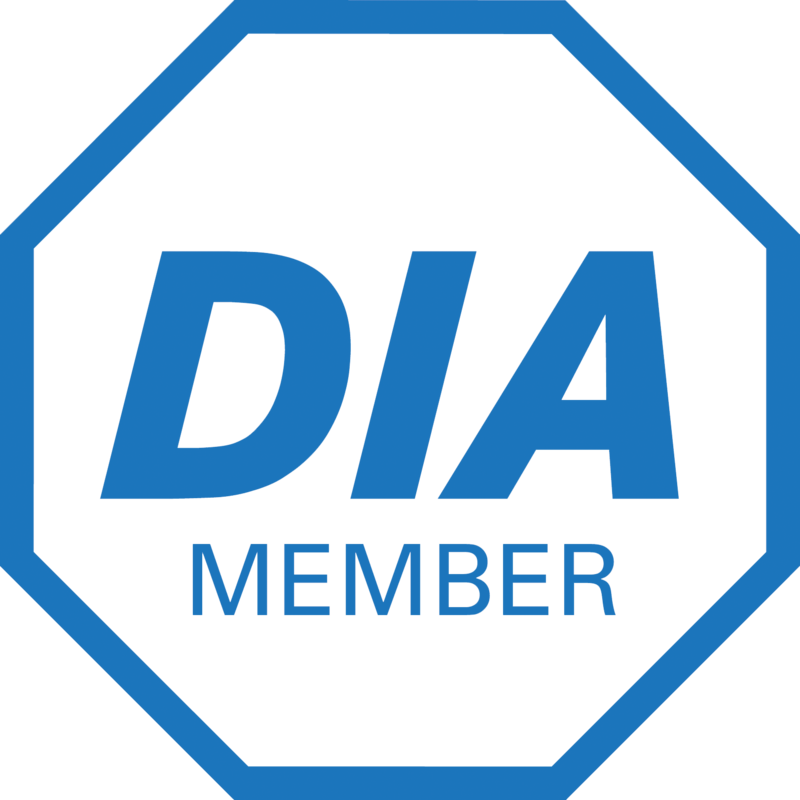 Manual car lessons are £25 per hour, and automatic car lessons are £30 per hour, we do offer deals on Block bookings. Thank you for the patient, the believe,for everything you done for me. All my family is happy for ur patient. I'm really happy. The best day of my life.